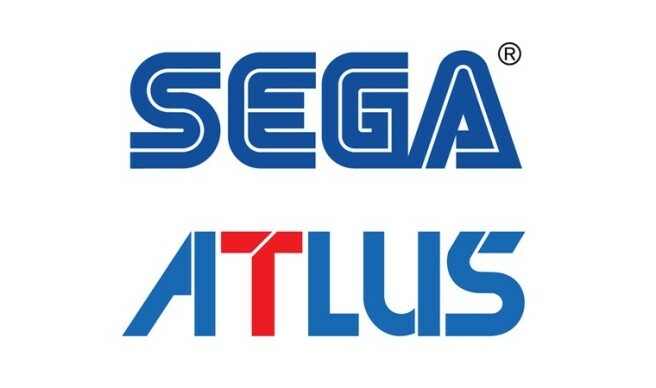 SEGA and Atlus have announced their joint lineup for this year’s E3. The company will have a diverse range of games on display in West Hall, booth #5222. Valkyria Chronicles 4, Yakuza Kiwami 2, Shining Resonance Refrain, Team Sonic Racing, Total War: Three Kingdoms, and Catherine: Full Body will all be featured. Also planned are a pair of Atlus titles for unspecified platforms that will be announced tomorrow. Additionally, SEGA and Atlus will be streaming throughout E3 on social media with exclusive content and developer interviews. We have the full press release regarding SEGA and Atlus’ E3 plans below. Take a first look at Total War: THREE KINGDOMS, the next major historical title in the Total War strategy series, in a series of gameplay presentations hosted by Creative Assembly™ throughout the show. Inspired by the beauty and artistic style of ancient China, Total War: THREE KINGDOMS breathes life into the heroes of this fascinating period as they struggle to unite China under a single banner. SEGA is bringing a punch-packing playable line-up to this year’s show, where many landmark titles will have their first Western hands-on demos ahead of their upcoming worldwide releases, including a duo of new ATLUS titles being announced on June 7. On to the line-up then with watercolour-style tactical/strategy game Valkyria Chronicles 4. Come by the booth and follow Squad E of the Federation in their fight against the Empire! They’ll ultimately face bone-chilling blizzards, waves of imperial soldiers, and the godlike powers of the Valkyria – featuring larger maps than ever before – and E3 attendees will be able to experience the opening stage of the game.